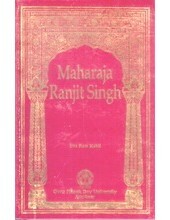 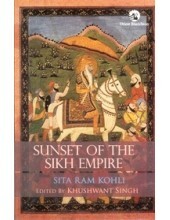 Introduction To 'Real Sikhism' By Surinder Singh Kohli The misinterpretation of Sikhism due t..
Maharaja Ranjit Singh - Books by Sita Ram Kohli ..
Table of Contents For 'Sunset of The Sikh Empire' - Book by Sita Ram Kohli .. 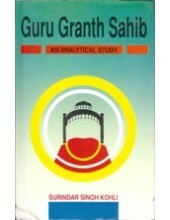 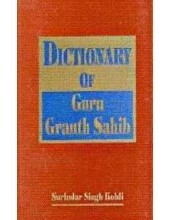 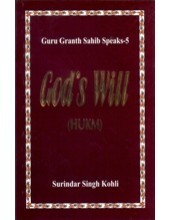 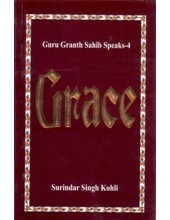 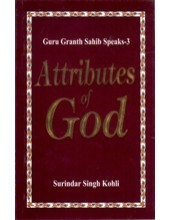 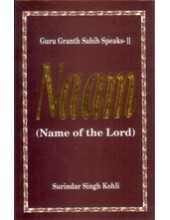 Dictionary Of Guru Granth Sahib - Book By Surinder Singh Kohli ..
Guru Granth Sahib - An Analytical Study -Book By Surindar Singh Kohli .. 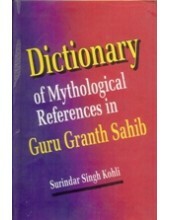 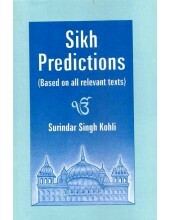 Dictionary of Mythological References in Guru Granth Sahib-Book By Surindar Singh Kohli ..
From The Frontcover Of The Book 'Sikh Predictions' By Surinder Singh Kohli Sikh Predictions..
Table Of Contents For 'Ritualism And Its Rejection in Sikhism' Book By Surindar Singh Kohli &.. 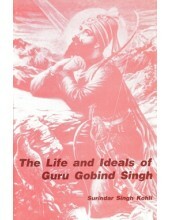 Preface To 'The Life And Ideals Of Guru Gobind Singh' By Surinder Singh Kohli This work on the Li..
Table Of Contents For 'The Sikh Philosophy' Book By Surindar Singh Kohli .. 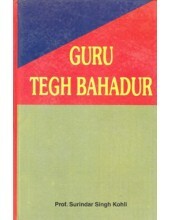 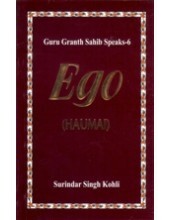 Preface To 'Guru Tegh Bahadur' By Prof. Surinder Singh Kohli This handy volume for the genera.. 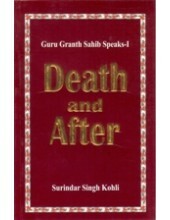 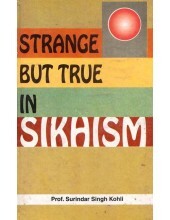 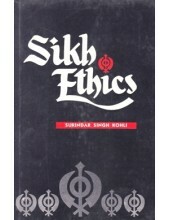 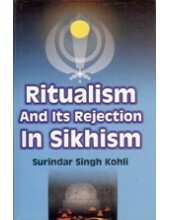 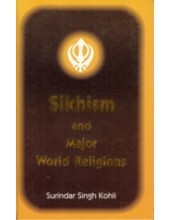 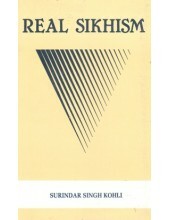 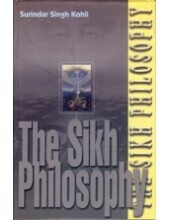 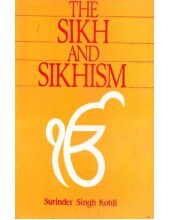 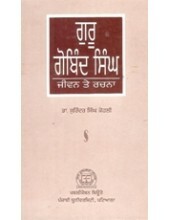 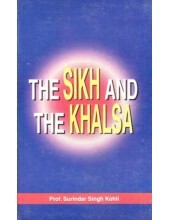 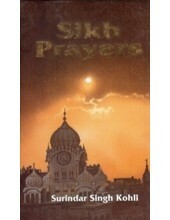 Preface Of The Book 'The Sikh And Sikhism' By Surinder Singh Kohli This short book contains e..
Introduction To 'Sikh Ethics' By Surindar Singh Kohli In this short treatise on Sikh Ethics, the ..
Foreword To The Book 'Strange But True In Sikhism' By Prof. Surindar Singh Kohli I have..
Foreword To 'The Sikh And The Khalsa' By Prof. Surinder Singh Kohli The idea for the present ..
Summary of 'Sikh Prayers' By Surindar Singh Kohli A Prayer is a personal communication addr..
Foreword To Book 'Sikhism and Major World Religions' Book By Surindar Singh Kohli During my f..
Guru Gobind Singh Jeevan Te Rachna -Book by Dr. Surinder Singh Kohli ..
Table Of Contents For 'Guru Granth Sahib Speaks - 1 - Death And After' Book By Surindar Singh Kohli ..
Table Of Contents For 'Guru Granth Sahib Speaks - 4 Grace' Book By Surindar Singh Kohli ..
Foreword To Book 'Guru Granth Sahib Speaks - 5 God's Will (Hukm)' By Surindar Singh Kohli &..
5Table Of Contents For 'Guru Granth Sahib Speaks - 6 Ego (Haumai)' Book By Surindar Singh Kohli &..
Foreword To Book 'Guru Granth Sahib Speaks -2 Naam - Name of The Lord' Book By Surindar Singh Kohli ..
Foreword To Book 'Guru Granth Sahib Speaks -3 Attributes of God' Book By Surindar Singh Kohli &nb..